Update Jan 2016: The polar bear exhibit has now been changed to an oceans exhibit. 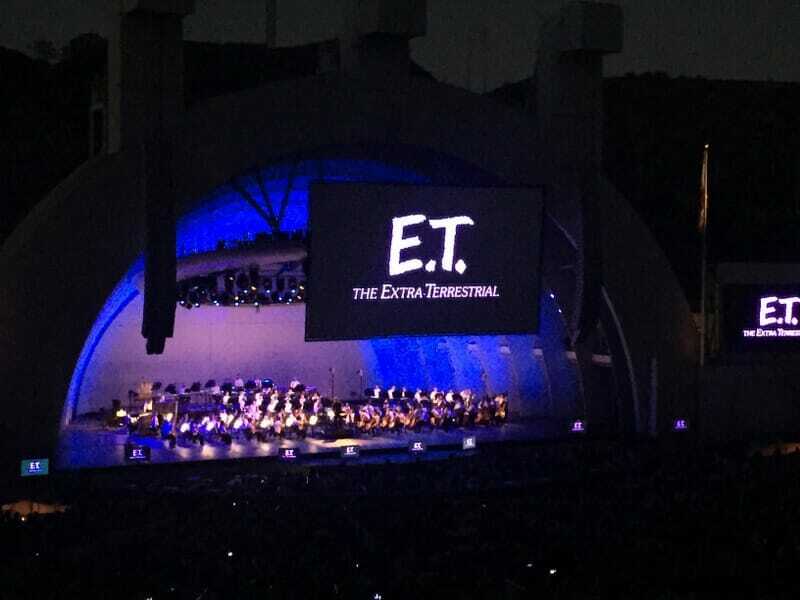 I hear it is just as spectacular. Looking for a free afternoon adventure? 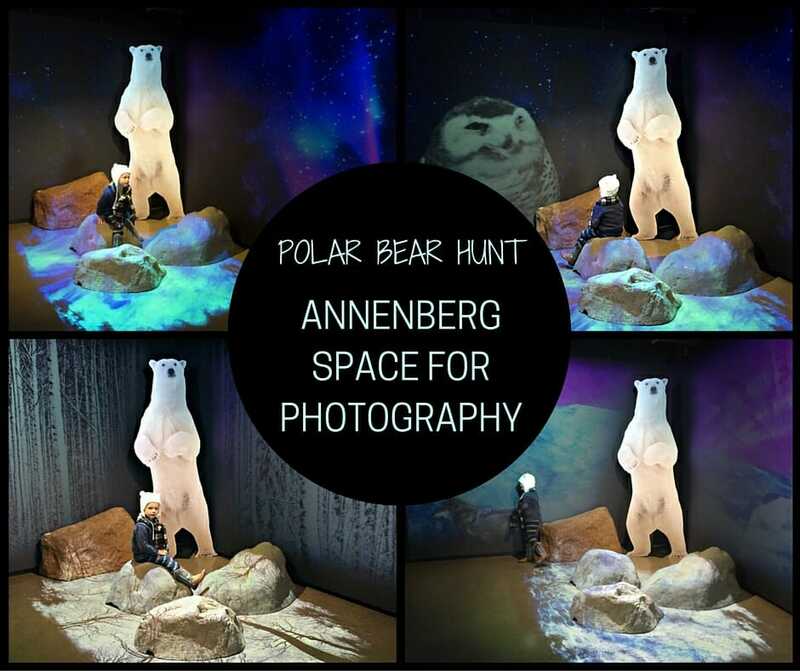 Bundle up and head out on a polar bear hunt at the Annenberg Space for Photography. Pearls of the Planet, a state of the art exhibit at Skylight Studios, developed by Explore.org and the Annenberg Space for Photography is a wonderful place for visitors to immerse themselves with the sights and sounds of life in the arctic. The exhibit is small, but well worth your time. With real time, live cam pods showcasing the natural beauty of a far off land, kids of all ages will be captivated. At the opening of the exhibit (in Nov), visitors could witness polar bears migrating across the screens in real time. The migration is now complete, but relaxing on furry bean bags in the Zen Den while watching the blustery cold tundra is still mesmerizing. The exhibit is meant to evolve as the seasons do, so check back towards the end of the exhibit to see how it looks as spring arrives to the arctic. 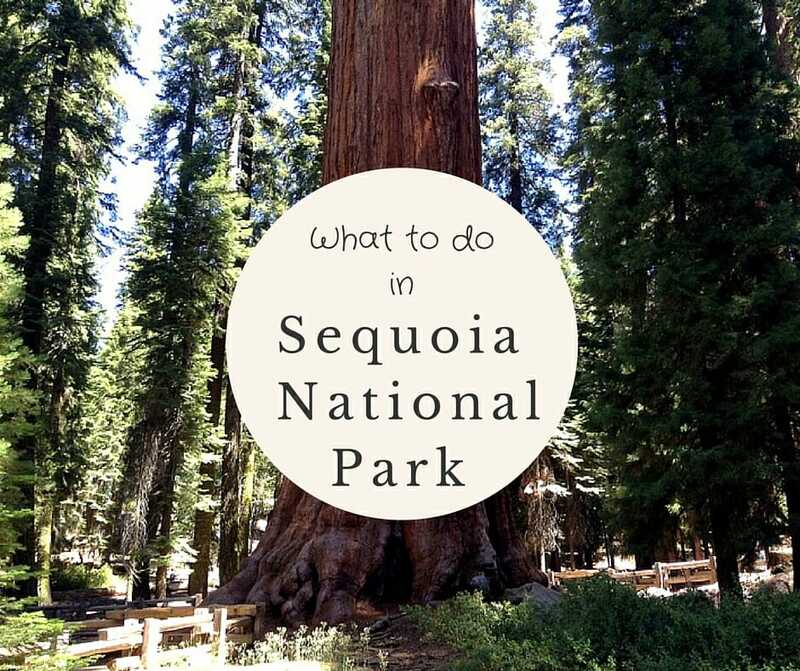 As you enter, grab an explorer guide at the front desk, which will ensure you see all parts of the exhibit and provides a great way for you to discuss (and teach) the information with your children. Take your time meandering through, and then sit back and relax while watching the large screen projections on the wall showcasing beautiful scenes of Arctic foxes, belugas and polar bears in their natural habitat. Working your way to the back of the room, you will end at the Arctic inspired photo booth featuring a life size polar bear cutout. Enjoy taking your photo amidst swirling snow, with snowy owls perched overhead or as wolves glide by. 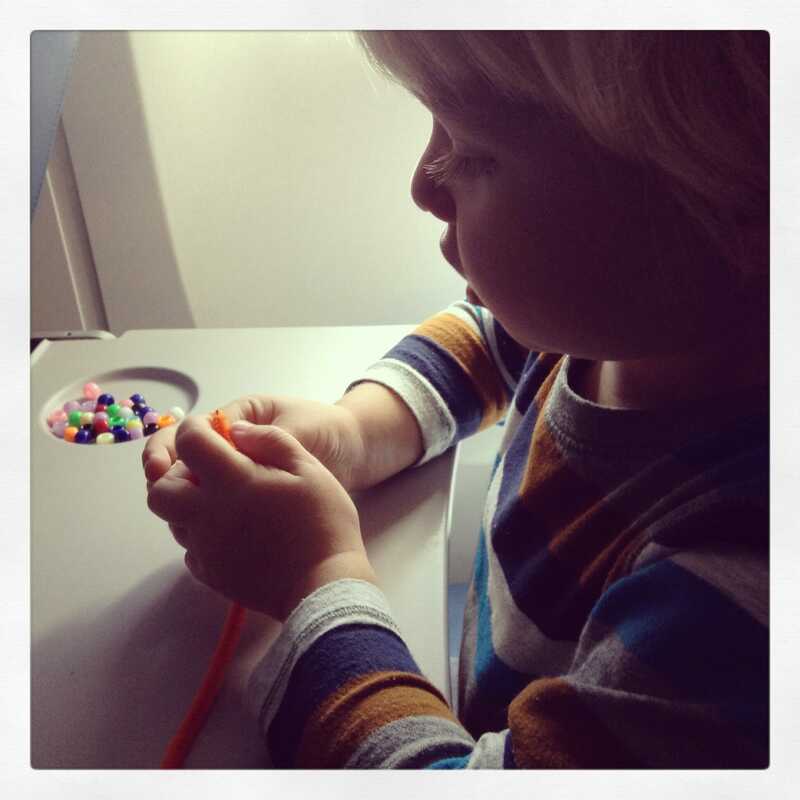 All photos taken with the iPad are shared on the Pearls of the Planet Instagram account. As you leave, don’t forget to pick up your printed copies too! After you have had your fill with the polar bears, head over to the main Annenberg center for their exhibit LIFE. This exhibit is National Geographic photographer Frans Lanting’s interpretation of life on Earth from the Big Bang to the present through photos. Presented in similar fashion to other Annenberg exhibits with large photos displayed on the walls and a video presentation in the center, one family friendly addition is the inclusion of a seek and find booklet with photographs to help guide kids through the exhibit. Don’t expect to leisurely check out all of the photos if you are with small children. Mine was too interested in completing his booklet to stay focused on photos not included. However, once we made it to the video presentation, he sat quietly, even scolding me for turning on my phone (Mom, you can’t learn if you are on your phone!) learning so much about life on earth. If you only have time for one thing here, head straight to the center of the exhibit to watch the 20 minute video. It is a powerful and interesting presentation showcasing all of the photos of the exhibit. The Annenberg is one of my favorite places to visit, but usually as a solo venture. Not this year! The current polar bear exhibit is perfect for animal loving kids and LIFE will give young and old a new look at how we have come to be here on earth. Both exhibits run until March 20, 2016. Food: There are a few options for dining, however, we recommend packing a lunch and eating in the beautiful courtyard. Thanks for sharing! It sounds like a great way to learn more about polar bears and introduce kids to photography. Definitely putting it on our Cali list.